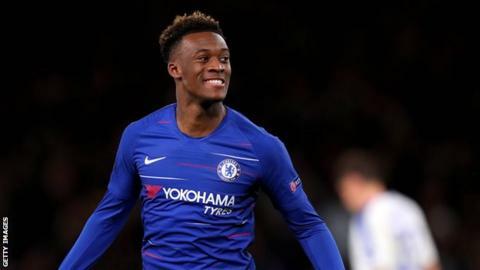 Chelsea winger Callum Hudson-Odoi – who is yet to start a Premier League game – says he is “shocked” to have received his first England call-up. He has played 19 games for Chelsea this season, scoring five times, but is yet to start a Premier League match. 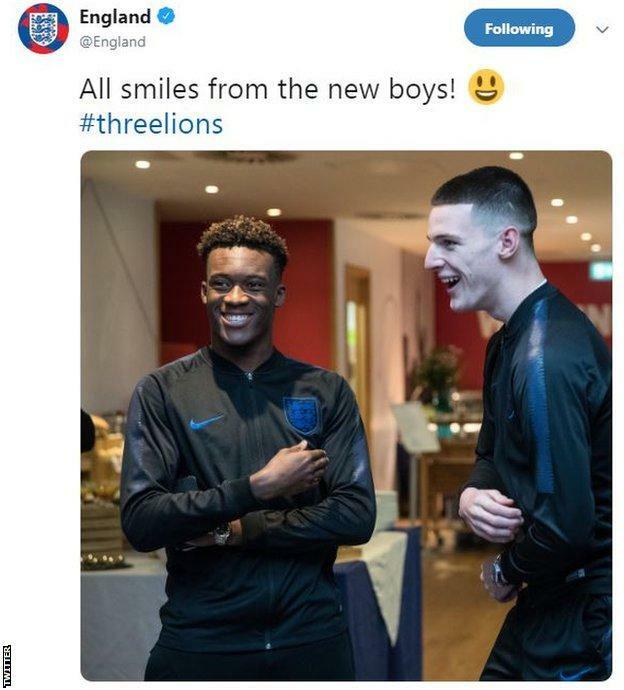 “It’s been a crazy experience but I’m delighted,” Hudson-Odoi said. “I thought the manager was joking,” he added. “I was shocked and then when I heard that I actually had to go over, I couldn’t believe it.